Is political cynicism the reason why so few EU countries use online voting? 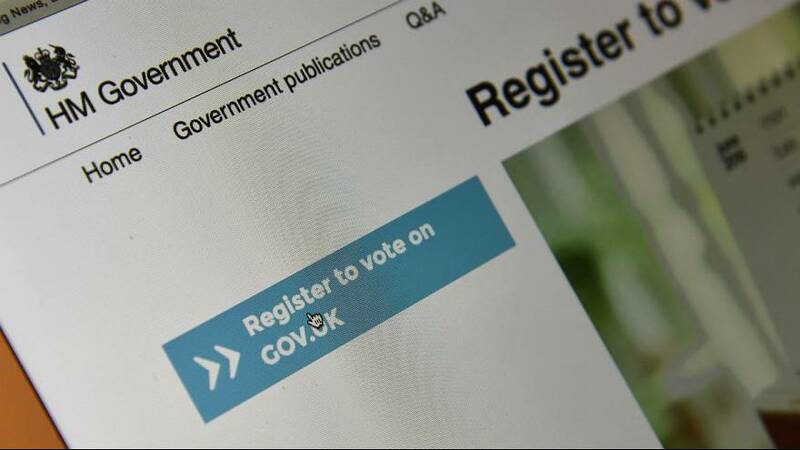 One of the reasons European countries are shying away from introducing online voting is because politicians are protecting their own interests, it’s been claimed. They fear electronic elections would encourage a new demographic to take part and vote them out of office. While security fears are often cited for governments’ reluctance around e-voting, experts question whether it is any more dangerous than traditional paper ballots. Estonia is the only country in the EU to allow all citizens to vote online in every election, while Switzerland only uses it in some regions. Norway and France – for its citizens overseas – have both scrapped online voting amid security concerns. Researchers say the main advantage of online voting is convenience. They could also offer a possible solution for disputed votes, such as the Catalan referendum. Mihkel Solvak, an expert in electoral behaviour from the University of Tartu in Estonia, said there was political opposition to online voting in Europe. “You never hear that said in public but when you talk off the record to some representatives of political forces it’s clearly one argument that they think about,” he told Euronews. “There is still a lot of political opposition. Why? Because politicians, obviously, would like to maximise their vote share and the first question they ask is who benefits politically. Studies have shown online voting doesn’t advantage or disadvantage any party or demographic, according to Liisa Past, chief research officer at the Estonian Information System Authority. Solvak said electronic voting is only likely to have more of an impact if, like in some parts of Canada, it replaces paper voting. Estonia, which introduced online voting in 2005 and considered close to being a wholly digital society, still uses the traditional still paper method alongside its electronic cousin. The other main objection to online voting – aside from politicians’ concerns – is that it opens up the possibility of fraud. Past told a cyber security conference in Poland that all elections were hackable regardless of whether digital or paper. She said one of the key ways of mitigating the risk for Estonia was establishing a solid digital identity for each citizen at the outset of the country e-revolution. One identity allows them to file their taxes or do their banking; voting was just added onto this infrastructure. Solvak, who co-authored a research paper on online voting, said concerns around security were valid but questioned whether digital was any more dangerous than paper. “The trouble is we cannot avoid technology even with paper voting,” he said. “At a certain stage in the vote-counting process the details are entered into some sort of information system. “If you want to attack the system and falsify an election it’s easier to not falsify the paper votes on a massive scale because that would be known but attack these counting and reporting systems. “All the problems that exist for electronic voting exist for paper voting as well. What’s been the impact on turnout at elections? Solvak says the key advantage of electronic voting is it’s more convenient for citizens – it has done little to change turnout at elections in Estonia. Electronic voting has been available in the country for a dozen years but only around a third of the electorate use this method. Solvak says while the introduction of digital ballots hadn’t seen turnout increase, it had made those that use it more likely to vote that way in subsequent elections. So, in the long-term at least, this will could increase the percentage of the electorate that votes, but Estonia has yet to see this materialise. He said online voting hasn’t increased voter turnout but it might well have slowed down the decrease. “What’s the reason for low turnout?” he asked. “It’s not that voting is somehow hard or inconvenient. Voting on paper is technically simple – you go the polling station and write a number and that’s it. “What electronic voting does is it makes this process easier. “Low turnout is due to a lack of interest or disengagement with politics and technology does not address these problems.